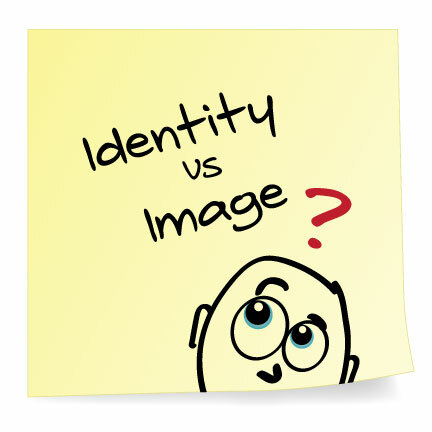 Have you ever heard the terms “corporate identity” or “corporate image” and not known what the difference is? What about the term “branding”? I know I’ve been confused by them in the past, so I figured I’d try and define them, in the simplest terms. It’s how a company wants to be portrayed. 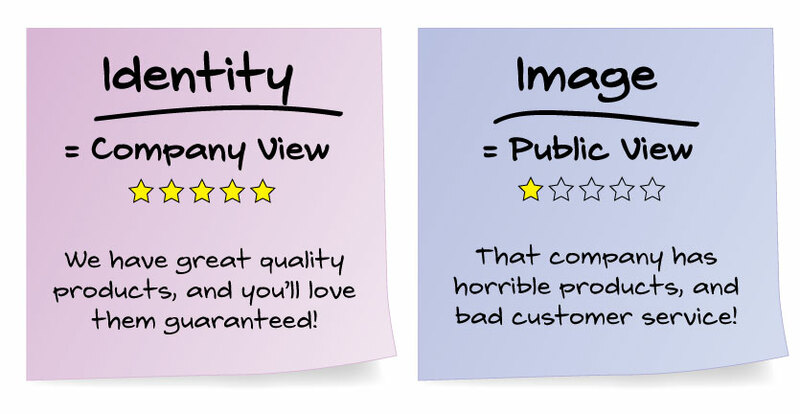 It’s how the public actually views a company, and it can change from positive to negative to neutral overnight. How’s does this tie into graphic design? Creating a corporate identity is one of the first things a designer learns. It’s all the graphics a company chooses to identify itself with, such as a logo, colors, graphic elements and type faces/fonts. A brand is not just the logo of a company, it is the image, identity and the personality of a company in the consumers mind. “Branding” is the process involved in creating a unique name and image for a product in the consumers’ mind, mainly through advertising campaigns with a consistent theme. Why should knowing this matter to you? Even though a graphic designer may create the most awesome logo and graphics for your company, it’s up to you to make sure that the public view of your company is just as good. Make sure all the text content you give your graphic designer is sending the right message, in the marketing materials. Most of all, stand by those marketing messages. If you do that, your company will be more successful because your corporate identity will = your corporate image.